26 Mart 2019 Salı 15:04 - 1 reads. 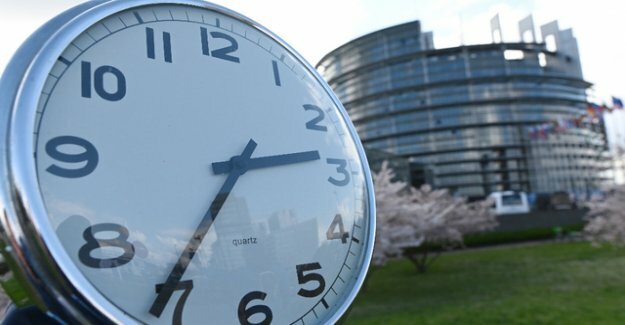 The EU Parliament voted on Tuesday by a large majority in favour of abolishing the time change from the year 2021. 410 deputies voted in Strasbourg in favour, 192 against it. 51 MPs abstained. The plenary session of the Parliament followed a recommendation by the traffic Committee. For the actual abolition, however, a compromise should be reached with the member States. The EU Commission had made originally, the last time change already in this year. The member States requested in December, significantly more preparation time in order to prevent a "patchwork of different time zones in Europe". This requirement, the European Parliament took into account.